Ocean Media produce corporate videos for your website and social channels. 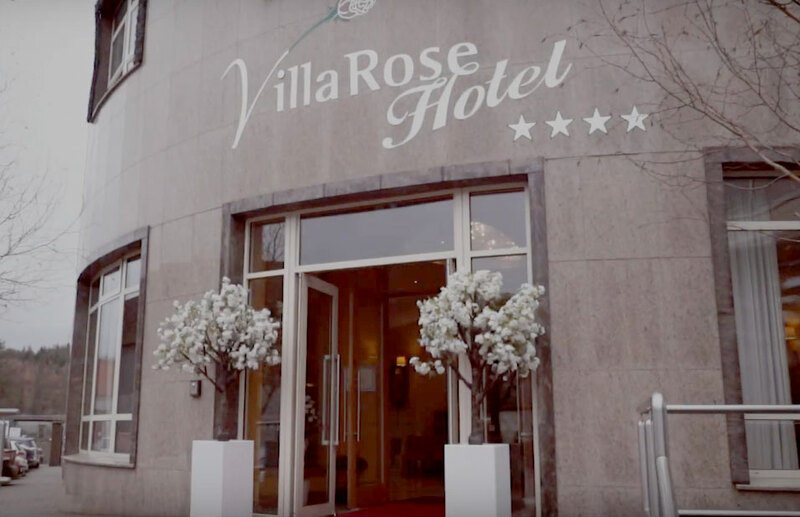 Heres a shot of our latest work in the Villa Rose Hotel, Ballybofey. Got a video in mind or a promotion coming up? 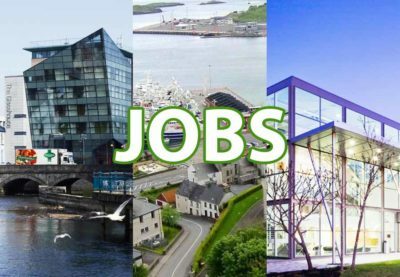 Get in touch daniel@oceanfm.ie. For more of our work, see our website and portfolio here. 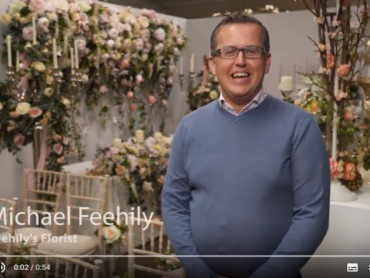 Watch : Introducing The Fairy Tale Wedding Show! 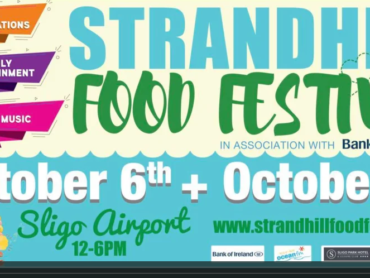 WATCH : The Strandhill Food Festival 2018!